Home » Articles & Tutorials » New Website! 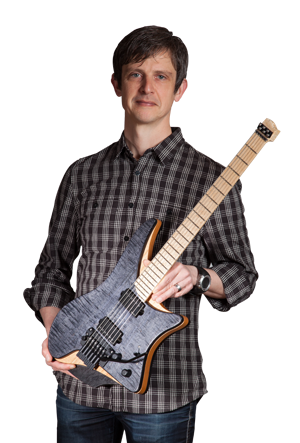 As a complement to this site, and more product centric with respect to the .strandberg* guitars, are very pleased to announce the launch of a new website, strandbergguitars.com. Please check it out, and in particular, feel free to use the social media integration with Facebook and other sites. This functionality will evolve more over time. 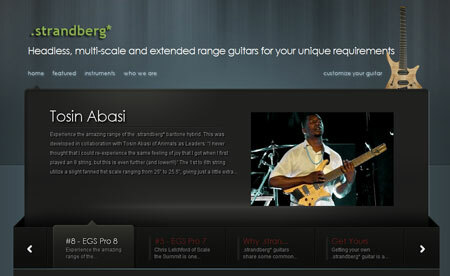 This site, guitarworks.thestrandbergs.com, will continue to exist and continue to serve the purpose of a development blog and progress updates of on-going builds.